Sunbeam Piezo Spark Generator with Mounting ut. 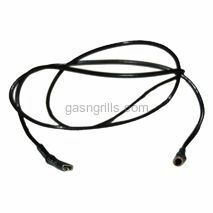 Sunbeam 20 Inch wire with female spade and round connectors.Used with Piezo type Push Button Ignitors. 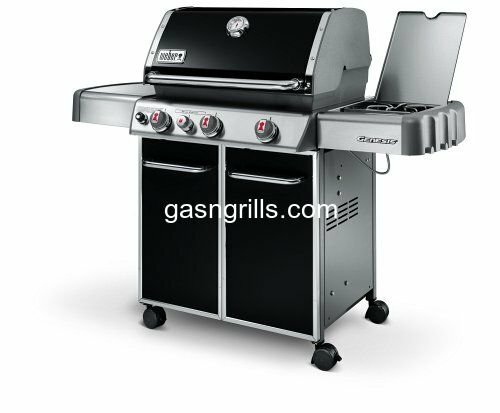 Fits Most of Sunbeam Gas Grills Models. 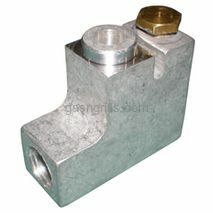 Sunbeam Aluminum Block to Replace Natural Gas Regulator 38100. 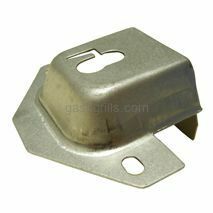 Fits Sunbeam Grill Models : 444EC. 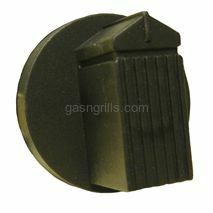 Control Knob for Sunbeam Grills. 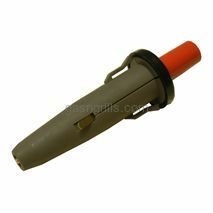 Replaces OEM Part # 40-4147, Assembly #10390-381.D=9.8 mm Socket ; 1 3/4 " Knob. 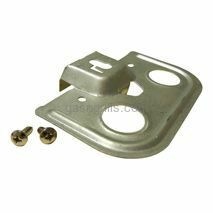 Sunbeam Burner Mount Electrode for use with Burners 10512 and 10612. 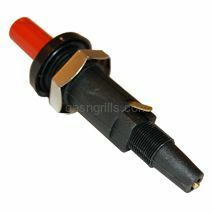 Sunbeam piezo plunger with hex mounting nut and external ground usable as a ground or to conduct charge to a secondary electrode in grills with a side-burner.Mounts with snap-in brackets or with mounting ring for grills that don't use snap-in brackets. 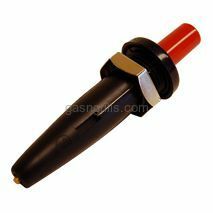 Sunbeam Piezo Plunger with Hex Mounting Nut and External Ground Usable as a Ground or to Conduct Charge to a Secondary Electrode in Grills with a Side-Burner. 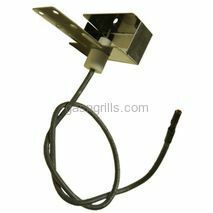 Sunbeam Stainless Steel Collector Box for Use with Burner 04500. 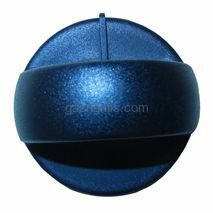 Sunbeam Stainless Steel Collector Box for use with Burners 04510. 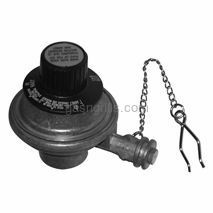 Sunbeam Table- Top Valve and Regulator with Orifice and Clip.